Founded as a utopian experiment by William Penn in the 17th century, Philadelphia saw the tolling of the Liberty Bell at the first reading of the Declaration of Independence and served as the new nation’s temporary capital. For many years a leading port, the city became an industrial behemoth, a leader in science and medicine, and home to numerous writers and artists. 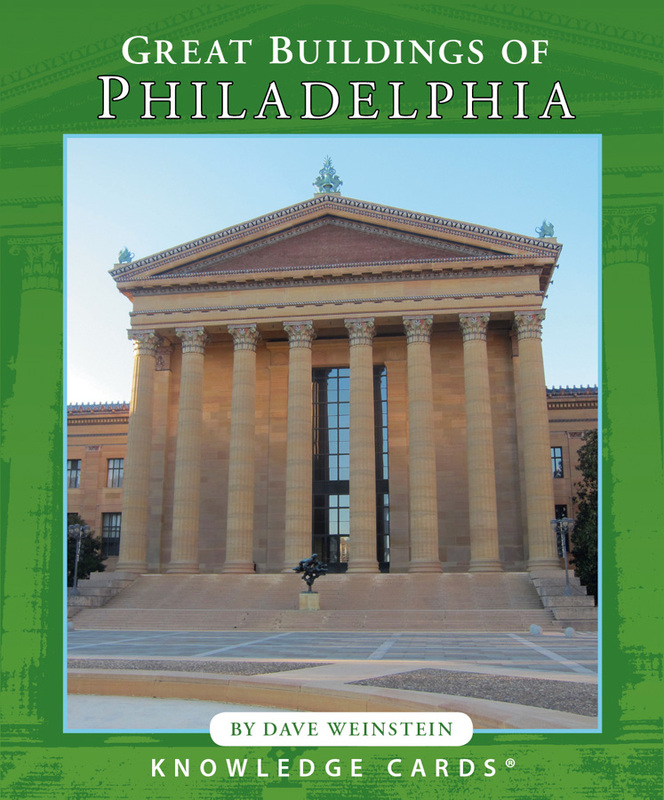 Philadelphia’s architecture is as rich as its history, as the 48 cards in this deck attest. The front of each card has a color photograph of a notable building; on the back are notes about its architecture and history. Together they offer a fascinating tour of this historic city—from Georgian brick houses and Victorian extravaganzas to important works by mid-20th-century modernists and sustainable low-cost homes by edgy young designers. Dave Weinstein, an architectural historian, is author of Pomegranate’s Knowledge Card decks Great Buildings of San Francisco, Great Buildings of Boston, and What Happened Here? Philadelphia.